Slow Jam 2 Is Here! You asked for it and we delivered! More slow jamming fun in your living room can be had for only $29.95! Murphy and Casey are joined by David McLaughlin and Malia Furdado for two hours of play-along goodness. 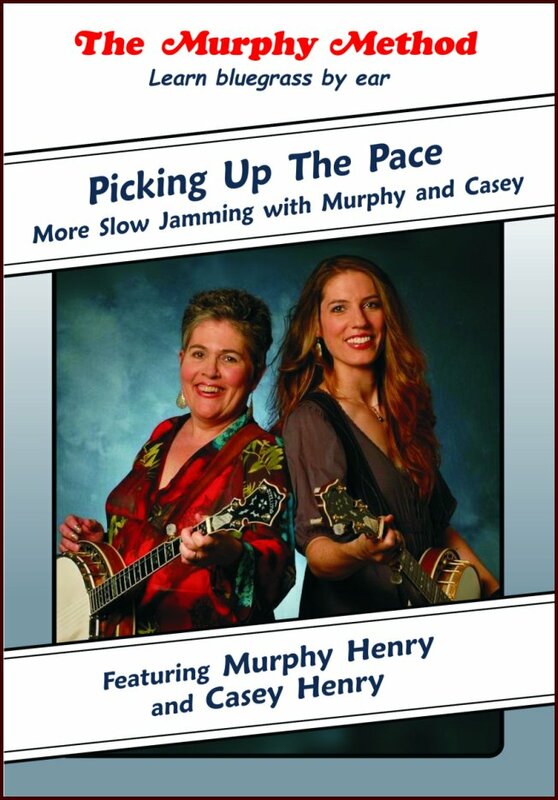 Order Picking Up The Pace: More Slow Jamming with Murphy and Casey now! Posted in DVDs, jamming and tagged DVDs, Slow Jam 2 on October 8, 2008 by admin.